Have you ever wondered about studying abroad? Come experience EC’s English for Academic Purposes Programme and learn how to be successful in your studies. 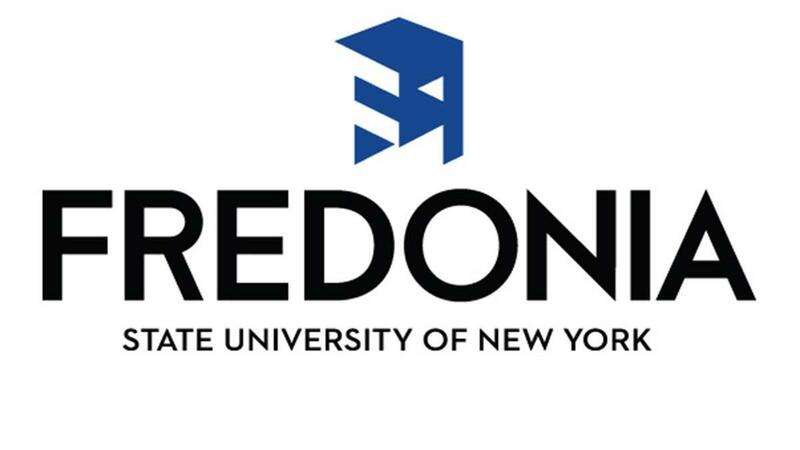 The staff and instructors at EC Fredonia will give you so much more than knowledge of English. In our unique setting (a university campus!) you will learn many new techniques. One of these skills is the ability to write about an event you attended. Since EC students attend many lectures and concerts, it is the perfect opportunity to practice writing. On Wednesday, students taking the English for Academic Purposes programme went to the Art Gallery for class. They listened to the director give a talk about how students think about art. What a great opportunity to listen in English and take notes! Our pupils not only practiced their English skills, but also practiced creative and critical thinking. It is always exciting when learning and growth takes place outside of the classroom in an authentic environment. EC English can give you a higher level experience. Click the link below to start your journey!